I hope you have had a refreshing and restful summer time. This is a time when children start going back to school all over the country. There is a great sense of anticipation. There is something about that first day back after the long summer, seeing old friends , meeting new classmates, and of course, meeting the new teacher(s). Life for our children in remote areas involves much hardship just in getting to school. Jerome Bennygoats is a 8 year old boy who lives in a canyon west of Tohatchi. Jerome must wake up well before the sun comes up every day to make the trek to school. On a dirt road that winds through rocky bluffs, Jerome must walk 2.3 miles to a rendezvous point where a small bus will pick up a few students. Fortunately Jerome has his 12 year old cousin Paula to walk with. Of course there is the trip home at night, and often time study and homework by flashlight. Jerome's Hogan has no electricity. I would like to tell you this was an extraordinary situation for our children. In fact, Jerome's situation is much closer to the norm. 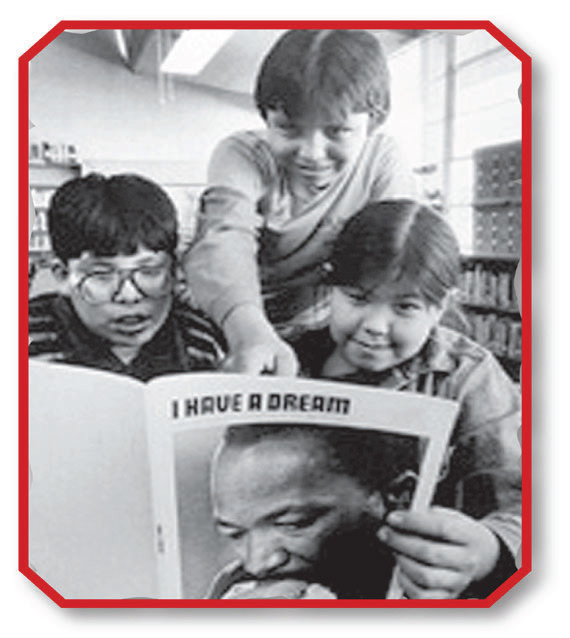 Life is very difficult for Navajo, Zuni, Jemez, and Apache children, even in the 21st Century. 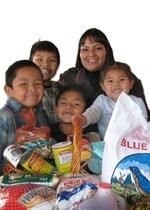 The Southwest Indian Foundation supports 16 mission schools. SWIF supports children's transportation by providing gas, insurance, bus maintenance, as well as scholarships for impoverished families. These responsibilities are daunting, especially at times when costs are so high, and distances in the reservation areas are so great. I understand how difficult things are right now for people economically. I am not insensitive to the struggles and demands that most Americans face every day. There is an old Navajo saying. "When America catches a cold, the Reservation catches pneumonia." Our struggles are increased exponentially as times get tougher for the average Americans. Our projects are numerous. Where there is a need, SWIF attempts to answer the need. We rely on good people like yourself to help us give hope and opportunity to some of the poorest people in the United States. Click here to view: An overview in pictures!